The Lake Champlain Basin Program has launched Diving In: Citizen Action for a Healthy Lake, a video series that highlights opportunities for citizen action and the efforts of local organizations to engage the public. 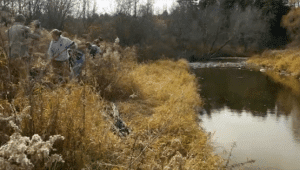 The LCBP recently released “Planting for the Future,” a video that documents a riparian tree planting project on the LaPlatte River in Shelburne, Vermont. Volunteers working with the Lake Champlain Land Trust planted saplings that were provided by the Intervale Conservation Nursery on riverside land owned by the Vermont Zen Center. The planting project was funded in part by the Vermont Department of Environmental Conservation Ecosystem Restoration Program. » Continue Reading. A Paul Smith’s College professor has been named as the institution’s first International Paper Endowed Professor in Forestry Economics. 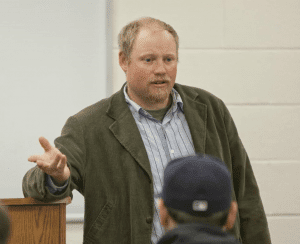 Dr. Brett McLeod, professor of Natural Resource Management and Policy and 2003 graduate of Paul Smith’s, was honored with the distinction last week during a ceremony at the college. The $500,000 endowment from International Paper will allow McLeod to continue his work in natural resource economics for the remainder of his career at Paul Smith’s College and could also help attract world-class professors to fill the position when he retires. » Continue Reading. 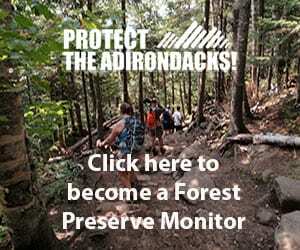 Michael Carr has been named the full-time executive director of the Adirondack Land Trust and is stepping down as the director of the Adirondack Chapter of The Nature Conservancy. 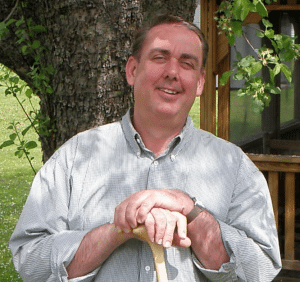 Carr has played a leadership role in land conservation during his 26-year career with the Conservancy, which began with serving as director of the Lake George Land Conservancy, a local land trust the Conservancy helped to establish and has since fledged. 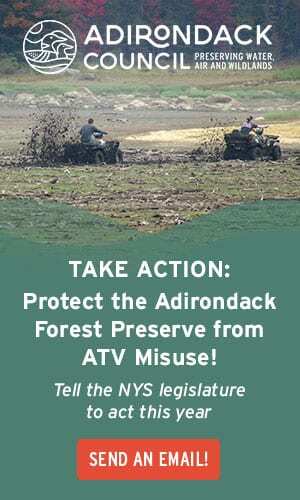 His efforts helped protect over half a million acres in the Adirondack Park, including the recently completed 161,000-acre Finch, Pruyn acquisition, which resulted in the largest addition of lands in over 100 years to the park’s publicly owned and constitutionally protected Forever Wild Forest Preserve. The Mt. Van Hoevenberg Olympic Sports Complex sliding track, in Lake Placid, opened for the season today for U.S. sliding athletes. The U.S. luge team took to the ice at 8 am, followed by the skeleton squad at 10:30 am. American bobsled athletes slide for the first time at 2 pm. 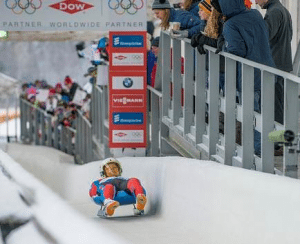 In December, the mile-long, 20-curve course will play host to Viessmann Luge World Cup racing and Viessmann Bobsled and Skeleton World Cup action. Luge World Cup racing returns to Lake Placid for a second consecutive winter, when the world’s top sliders tackle the track, December 2-3, 2016. This marks the 15th time that Lake Placid has hosted a luge World Cup event. Action will be held in men and women’s singles, doubles and the fan favorite, team relay. » Continue Reading. After a 15-year hiatus, The Bulletin of the Fort Ticonderoga Museum returns in print with an issue focused on “1777: The American Revolution on the Northern Frontier.” The Bulletin, published for over seventy years, helped the Fort Ticonderoga Museum achieve an international reputation for original scholarship and research. 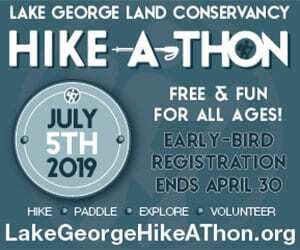 Featured guest contributor for this issue is Eric Schnitzer, Historian and Park Ranger at Saratoga National Historical Park. 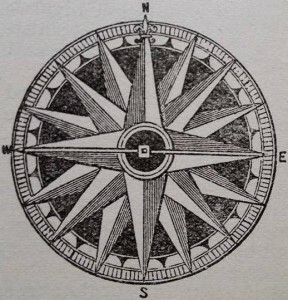 In his article “Cook’s and Latimer’s Connecticut Militia Battalions in the Northern Campaign of 1777,” Schnitzer explores the composition and contributions of these units to the ultimate success of the Continental efforts to stop British General John Burgoyne’s invasion from Canada. » Continue Reading. The 2016 Sugar & Spice gingerbread display will open at The TAUNY Center at the organization’s annual Holiday Open House, on Saturday, December 3. 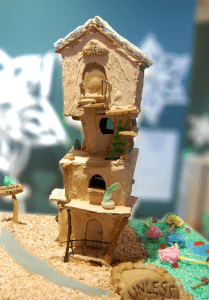 Bakers are encouraged to get creative and imagine the camp or cottage of their dreams, build a model of their own camp or cottage, recreate a landmark, or find their own way to interpret this year’s theme to craft their own unique gingerbread house. 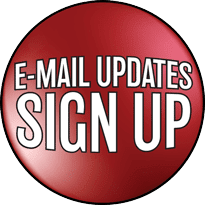 Since 2002, contestants from throughout the region have competed annually in various age categories as well as for the People’s Choice award, which is announced at the end of December. Past themes have included local landmarks, fairy tales, children’s literature, and gingerbread around the world. » Continue Reading. 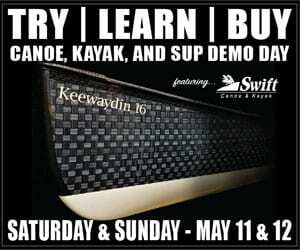 Sunrise Saturday in Lake Placid will be at 7:11 am; sunset at 6:11 pm, providing 11 hours and 00 minutes of sunlight. The Moon will rise at 6:15 pm Saturday and set at 7:30 am Sunday morning. The Moon will be Full at 12:23 am Sunday morning, meaning a well lit Saturday night, weather permitting. 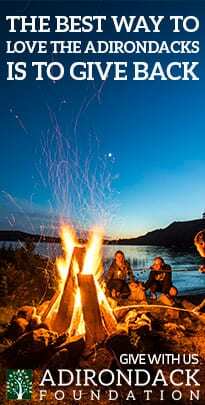 The final Unit Management Plan (UMP) for the Cranberry Lake Campground is now available to the public. The UMP will guide the future management of the campground over the next five years. Cranberry Lake Campground is located at 243 Lone Pine Road in Cranberry Lake, St. Lawrence County. 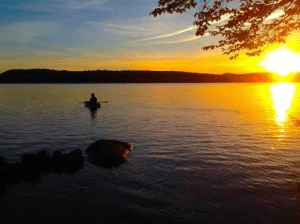 The campground is located in the western part of the Adirondack Park on the northeastern shore of Cranberry Lake, the third-largest body of water in the park. Approximately three-quarters of Cranberry Lake’s shoreline is bounded by Forest Preserve. » Continue Reading. 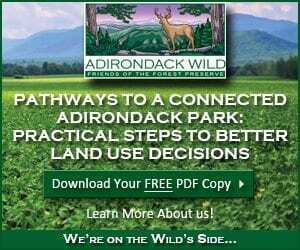 New York State Department of Environmental Conservation (DEC) Environmental Conservation Officers (ECOs) enforce the 71 Chapters of NY Environmental Conservation Law, protecting fish and wildlife and preserving environmental quality across New York. 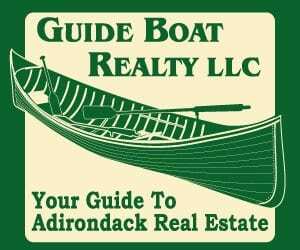 On September 18, ECO Keith Kelly received a complaint that a large black wolf mount was being offered for sale at the Adirondack Mountains Antiques Show in Indian Lake. 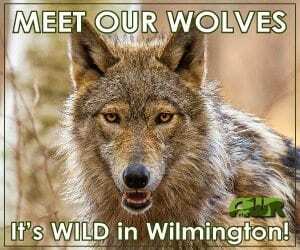 Officer Kelly reported that he responded and observed the wolf on display without a price tag. After interviewing visitors at the show, Kelly says that he learned that the vendor was asking $2,500 for the mount. 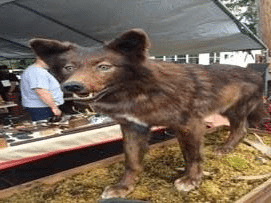 According to Kelly, the vendor could not produce any permits to possess the wolf and was issued a ticket for offering an endangered species for sale without a permit. The wolf was seized as evidence and will be forfeited if the vendor is found guilty of the charge. » Continue Reading. 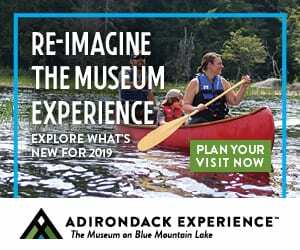 The Alice T. Miner Museum has announced a free program featuring author Sandra Weber, who will tell tales of the strength and courage of Adirondack women, on Thursday, October 20, at 6 pm. 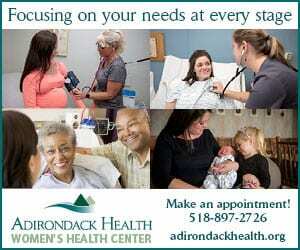 In this program of portrayals and stories, Sandra Weber presents the voices and wild spirit of Adirondack women. 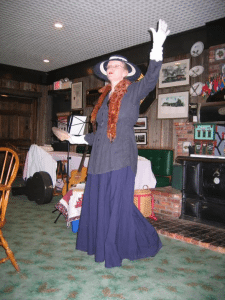 Dressed in period costume, Weber will deliver dramatic narratives of women such as pancake-flipper Mother Johnson, adventurer-activist Kate Field, poet Jeanne Robert Foster, and suffrage martyr Inez Milholland. » Continue Reading. 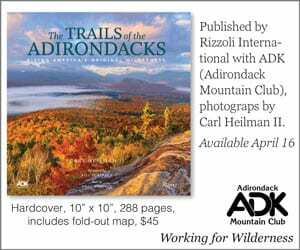 The geology of the Adirondacks is the focus of the latest volume of the Adirondack Journal of Environmental Studies. 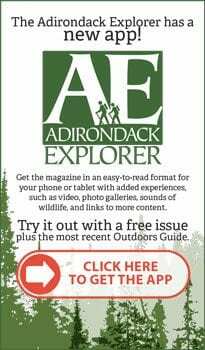 Published by The Adirondack Research Consortium and Union’s Kelly Adirondack Center, the journal includes articles on the history of geological studies, mining, fracture and fault systems and soils, among other topics. 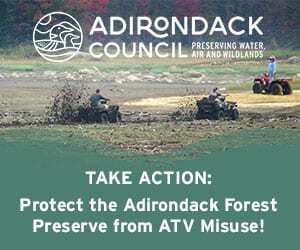 The papers summarize historical and current work, calling upon the accumulated studies of geoscientists who have worked in the Adirondacks over two centuries. » Continue Reading. 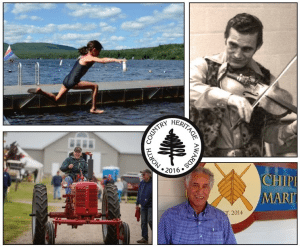 TAUNY will hold the 24th Annual Salute to North Country Heritage on Sunday, October 16th to honor the 2016 North Country Heritage Award recipients. This event will be held at The TAUNY Center in Downtown Canton from 2-4 pm, and is free and open to the public. This years recipients are The Adirondack Playboys Band, Lowville, Lewis County; 4-H Camp Overlook, Mountain View, Franklin County; the St. Lawrence Power and Equipment Museum, Madrid, St. Lawrence County; and philanthropist Allan P. Newell, Hammond, St. Lawrence County. » Continue Reading.